DESCRIPTION Best price unit in the complex!! Come and see this great apartment, suitable for first time buyers and investors. 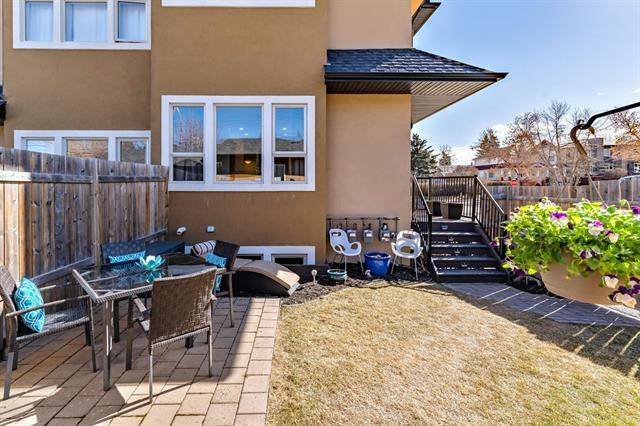 Many renovations including hardwood flooring in the spacious main living area, granite countertops in kitchen with breakfast bar, ceramic backsplash and birch cabinets. The large bathroom has tile flooring and tub surround, vessel sink and tile countertop. The master bedroom features warm cork flooring and a bright bay window. There is also a storage/office area suitable for a small desk or shelving. The balcony faces north, away from the street, and is very quiet and private. This unit comes with indoor underground heated parking and a 8x8x4 storage area behind the parking stall. 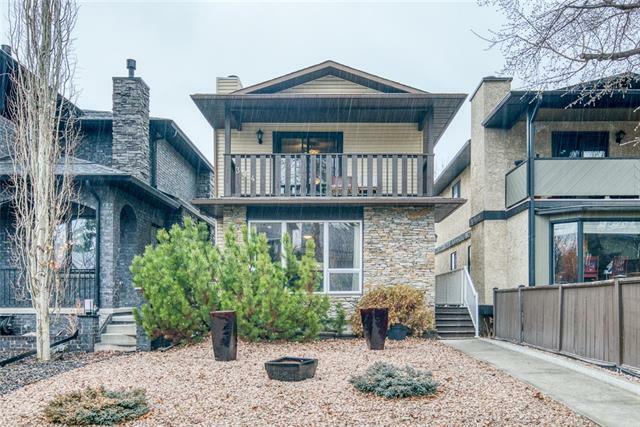 The location is ideal, close to transit, shopping, SAIT and downtown. Great opportunity to move into an updated unit, just move in and enjoy! 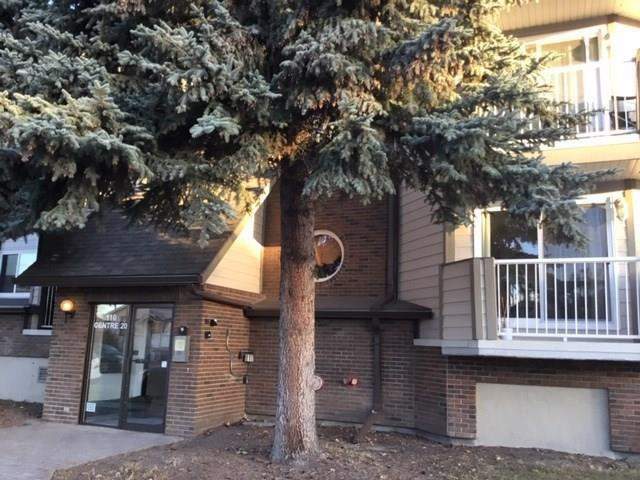 #205 110 20 AV Ne, Calgary, Alberta, MLS® C4213727 T2E 1P7 is a Apartment, 1 bedrooms, 1 bathrooms, approximately 621 Sq. Ft. 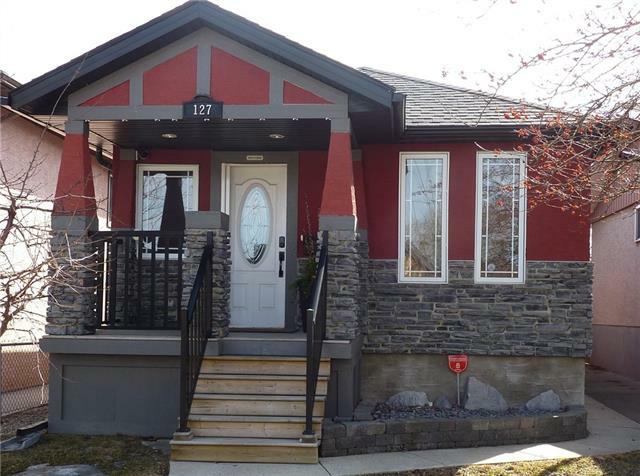 Listing price 169,900.00. This property was built in 1982.